We all lead busy lives, and as much as I try to cook from scratch, there are some days where a quick fuss-free meal is in order. The other day I received a CP Food hamper from CP Foods (CPF Group), which is one of Asia’s leading agro-industrial and foods conglomerate. Their products are available in Europe and US as well. The hamper consists of their new products. 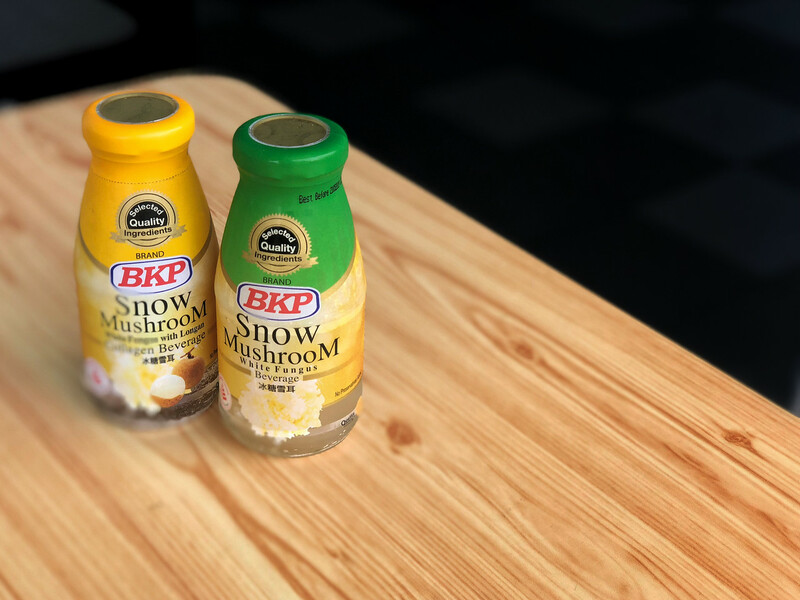 The two new offerings are BKP Snow Mushroom with White Fungus or the BKP Snow Mushroom with White Fungus (with Longan Collagen) dessert beverage. They are made to be tasty, convenient and healthy dessert on-the-go. Both beverages come in glass bottles and contain high-quality white fungus and snow mushrooms. The silky-smooth dessert is filled with collagen to keep your skin and lungs in tip-top condition. Snow Mushrooms helps to lubricate lungs and joints, promote vital fluids and cell regeneration in your body. It also helps to improve blood circulation and energy, while keeping your skin moisturised, smooth and fair. also available at CP online store. Brought to you by CP Foods, AA brings a new delicious range of convenience frozen food. From ready-meals to easy-to-prepare dishes and snacks, AA products are the perfect quick-fix to help you get through the day! 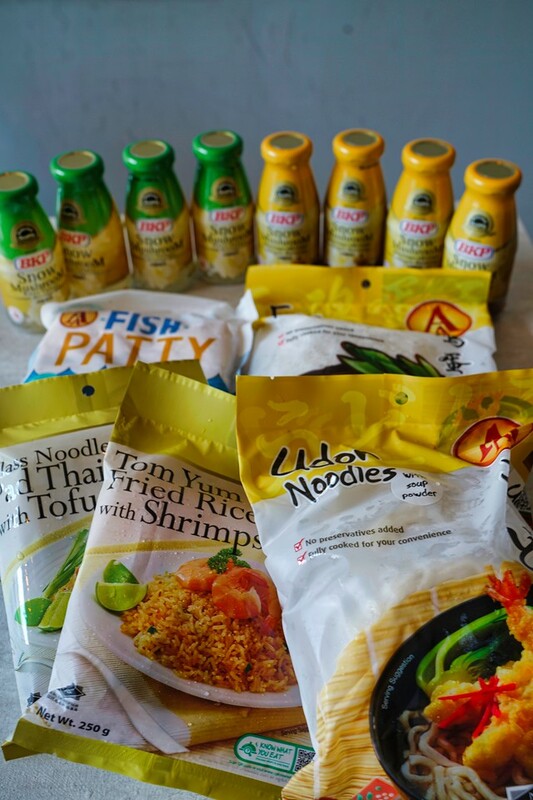 Originated from Thailand, AA products exclusively selected five of its best-seller products for the Singapore market. With an authentic Thai recipe, savour the goodness of AA Glass Noodles Pad Thai with Tofu and AA Tom Yum Fried Rice with Shrimps. For udon and noodle lovers, indulge in the AA Udon and AA Egg Noodles. The AA Udon has a soft, chewy and smooth texture while the AA Egg Noodles come with an al dente texture. Merely add the AA Udon or AA Egg Noodles into a pot of boiling water and pour the packet of tasty soup powder (provided in every pack) into the water to create a delicious soup base within a few minutes! Top if off with your preferred ingredients such as vegetables, meat and seafood to complete your meal. For a great snack, explore the delectable taste of AA Fish Patty. 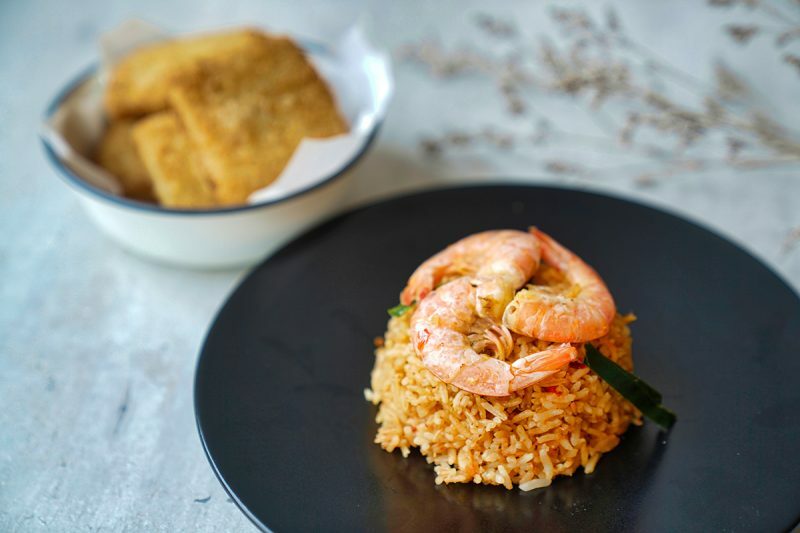 Personally, I tried the AA Tom Yum Fried Rice with Shrimps and the AA Fish Patty. 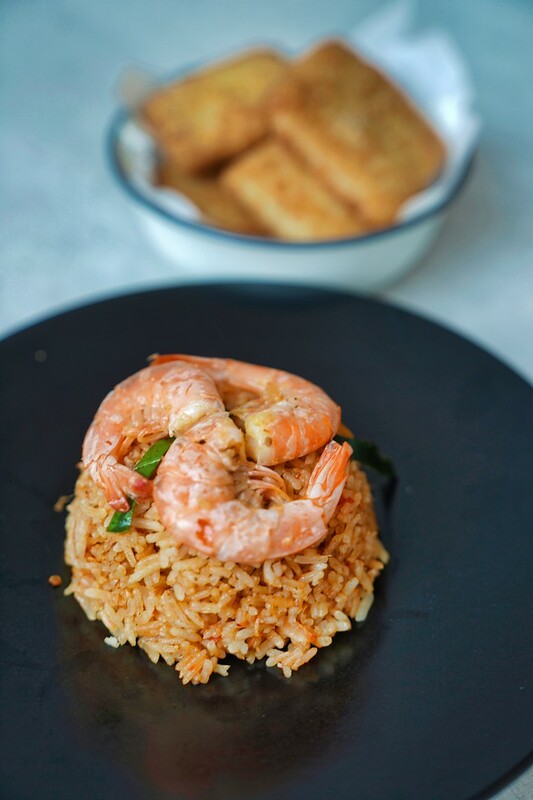 The fried rice is well seasoned and packed conveniently for consumption with no cooking required. It takes less than five minutes to prepare a delicious meal. Simply remove the frozen product from the package and place in the microwave and heat for approximately two minutes. Open the lid and stir the food before covering the top back to heat up for another one minute or until thoroughly heated for a more excellent taste. You might be glad to know CP Foods shrimp farms also practice the green shrimp technology that prohibits the use of antibiotic medicines. Instead, friendly microbes for the growth of healthy shrimp are used. The AA Fish Patty is made from real fish fillet, and I liked it. 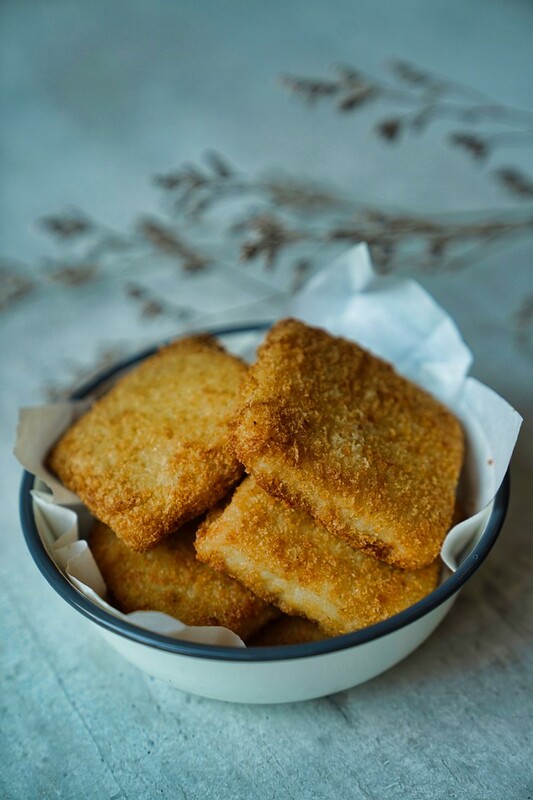 You may choose to deep fry, microwave or oven-baked the fish patty to create your very own snack party. The ones you see in the photo were oven baked. 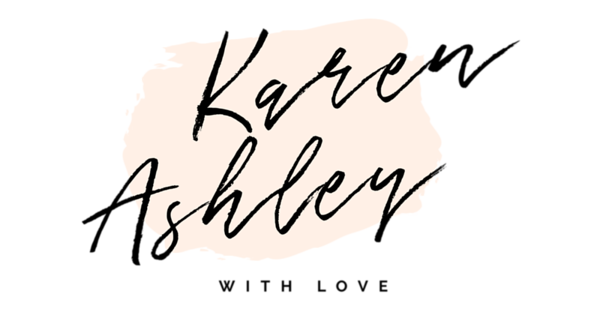 I had them on their own with some chilli sauce but feel free to use them to make fish burgers topped with lettuce, cheese, tartar sauce and more! Every packet comes with six pieces of fish patties. Find the items at FairPrice supermarkets or on CP online store.